When I was a kid, we got the Disney Channel when it was brand new. It didn’t have any “new” programming yet, so it showed the old stuff. I remember running home from school to watch the B&W Mickey Mouse Club. Of course Annette was my favorite. 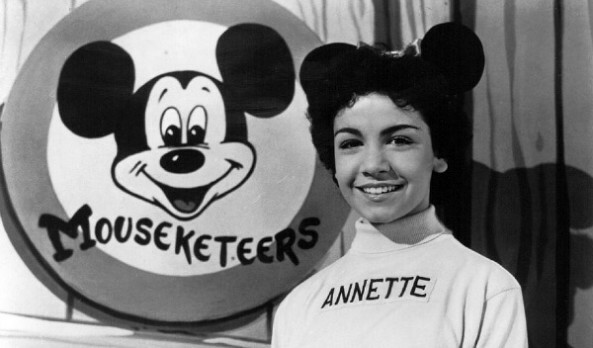 We’ll miss you, sweet Annette. Say hi to Jimmy from me!